You’ll be taking a valuable day out of your business to attend Xero Roadshow Asia – make it count! Whether you are looking to get introduced to the world of cloud accounting, hear success stories from your industry peers, learn the latest in Xero products, or discover the best in accounting technology – there’s something for you this Xero Roadshow. 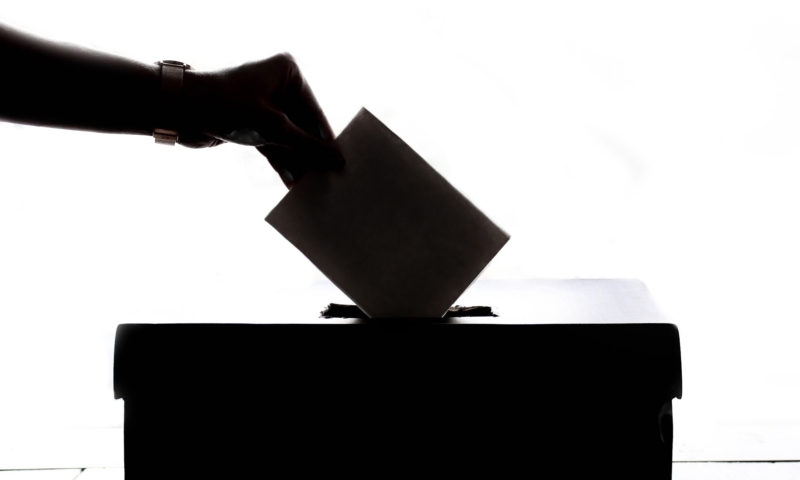 Whatever your objectives, keep them on top of mind or even jot them down ahead of the roadshow. 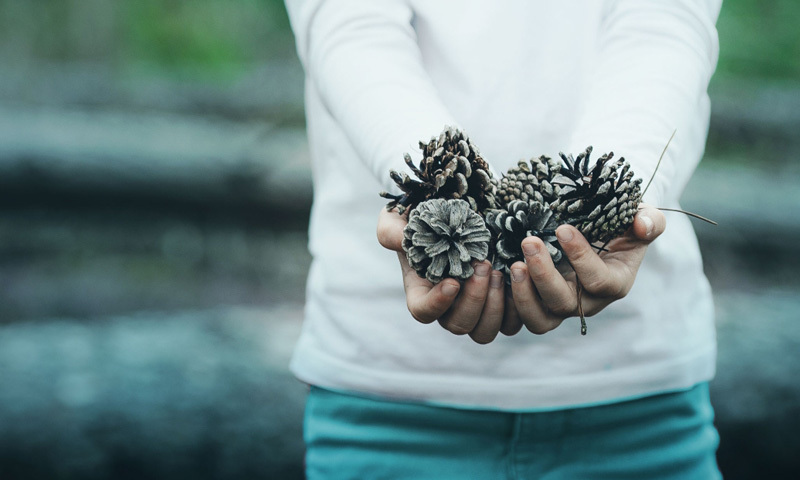 Match them with your business objectives for 2019. 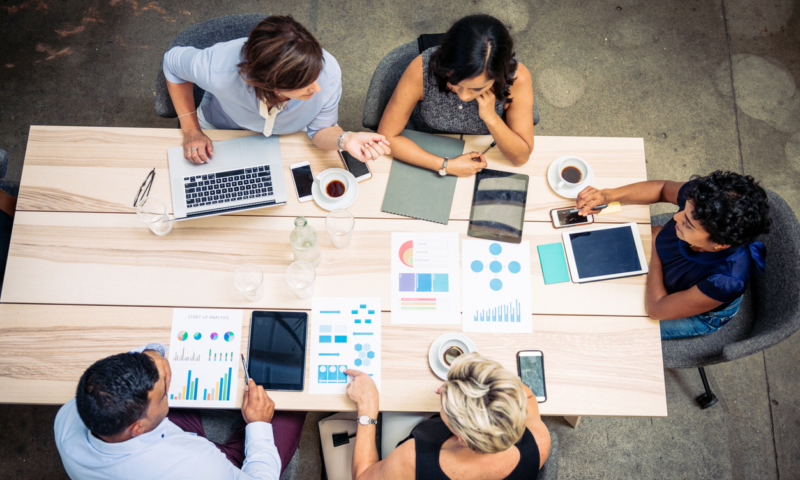 Communicate them to your account manager and ensure you connect with the right people during the roadshow to help you meet them! So, you’ve gotten yourself a ticket for Xero Roadshow Asia 2018. How many more from your team are attending? Have you got them a ticket too? Many of our accounting and bookkeeping partners bring their entire team to every Xero Roadshow because it’s one of the best ways to get everyone aligned on the journey to online accounting and embracing new ways of working in the new year. Spots are filling fast, so be sure to send this on to your team! Nothing is more frustrating than showing up to a room full of people and have your pockets run empty of business cards! 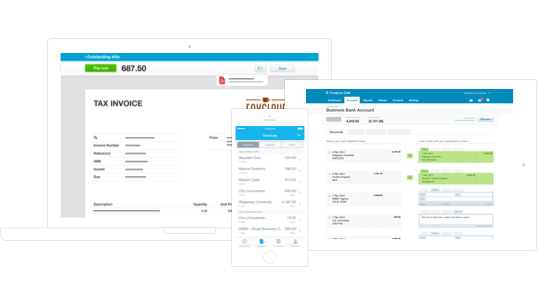 Be sure to stock up on your business card inventory, and prepare to meet more than a thousand like-minded accountants and bookkeepers who form a part of the beautiful Xero mission. Also look for handy mobile apps that help you scan business cards quickly so you can follow up after the event. CamCard is a popular one (and the free version is great!). Evernote does the same, and the premium version further sends a follow-up email to the person whose card you’ve just scanned. Voila automation! Prefer to go green? Paperless? This one’s for you! Set up your social media accounts ahead of the roadshow so you can instantly connect online with the people you meet. It’s the easiest way to stay in touch! LinkedIn is an obvious one for professional business connections. 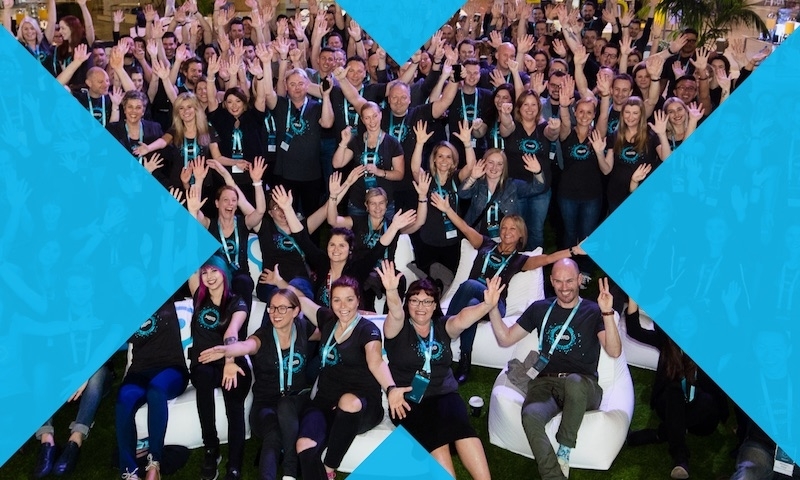 Twitter is an important one so you never miss out on live happenings with the #xeroroadshow hashtag. Now go on and send us a tweet – we’ll be watching! 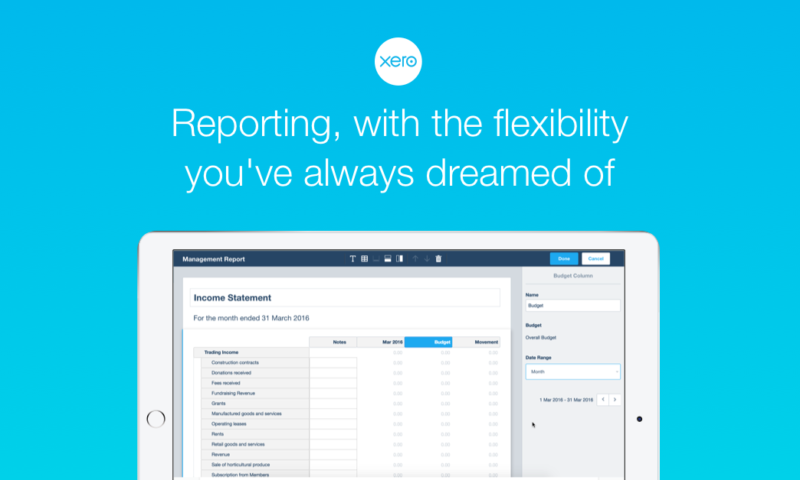 Do you know your Xero account manager? For many of our partners around Asia, Xero Roadshow is the opportunity for them to finally meet face-to-face with their account manager and the rest of the Xero team. While we love technology, it can never beat an in-person interaction! Roadshows can get very busy, so be sure to connect with your account manager in advance and arrange a time and place to meet. We’re rewarding diligent early-birds this Xero roadshow. 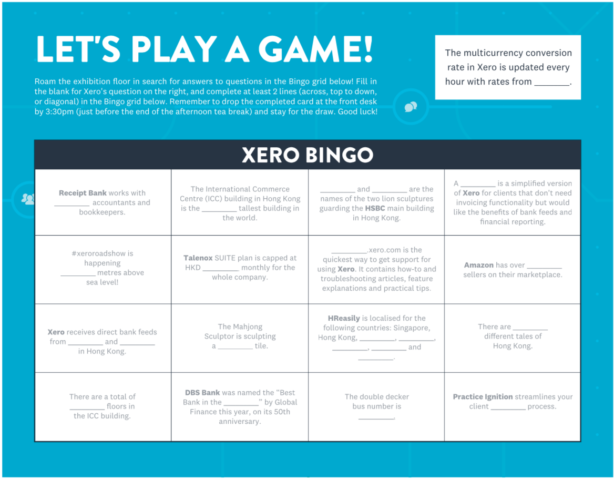 Arrive at least 15 minutes before the first keynote begins to receive a Xero Bingo card. If you’re new to Xero and opted to begin your roadshow experience in the morning, arrive for registration by 11:15am. If you’re familiar with Xero and opted to begin your roadshow experience in the afternoon, arrive and register by 1:45pm, or you can join us for lunch from 12:30pm in Singapore. To qualify for the draw, roam the exhibitor floor for answers to complete at least two lines on the Bingo card. Stay for the lucky draw segment at the end of the day to find out if you’re a winner! For illustration purpose only. The actual design may differ. Xero Roadshow Hong Kong takes place on 20 November 2018 at the Sky100 Observation Deck, top floor of the International Commerce Centre (ICC) and right above Kowloon Station of Tung Chung Line. Take Exit C to go right up to Sky100 Observation Deck. You will also find signs to guide you from 2/F, Metal Zone at ELEMENTS mall. 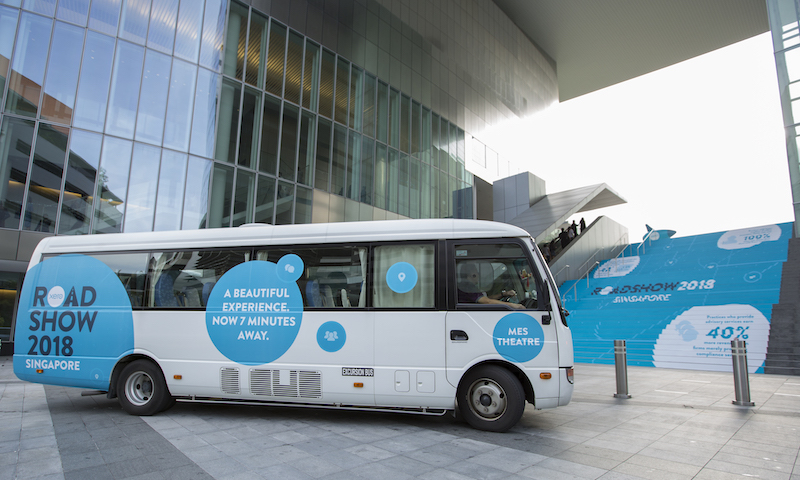 Xero Roadshow Singapore takes place on 23 November 2018 at The Star Performing Arts Centre, on the fourth floor of The Star. The Star is situated right beside the Buona Vista MRT Station, serviced by major highways, including Ayer Rajah Expressway (AYE) and Pan Island Expressway (PIE), and near a major bus interchange. If you are coming by train, alight at Buona Vista MRT Station via Exit A or C. Connected via a sheltered walkway, The Star is a mere 5-minute walk from Buona Vista MRT Station, which is served by East-West and Circle Line. If you are driving, you may enter via Vista Exchange Green or Rochester Drive. There are more than 800 car park lots operated by CapitaMalls Asia Limited. Details on car park operating hours and rates are available here. Carpark coupons will not be provided. 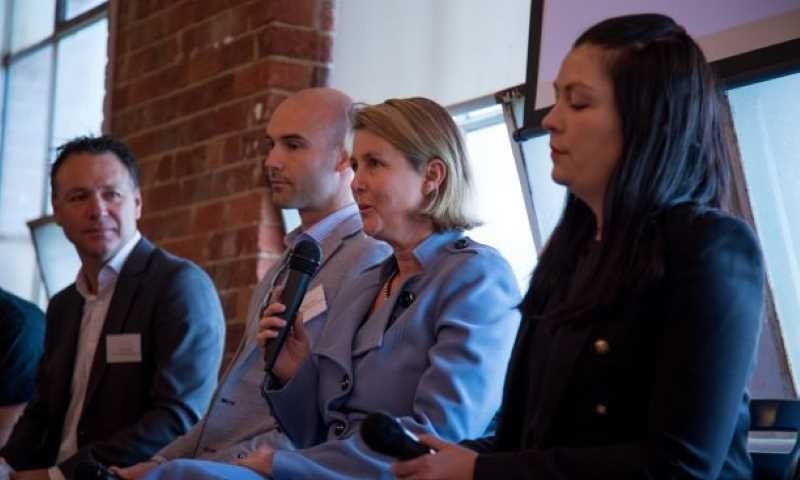 Supercharge your business by taking it to the cloud: Featuring Xero partners NOVA Group and Mazars, as well as ecosystem partners HReasily, Unleashed, Receipt Bank, Zegal and Visa. Suitable for innovative businesses who are exploring automation in HR and accounting processes, as well as those eager to gain a deeper understanding of the cloud app ecosystem. Register here for the Hong Kong event on 19 November and here for the Singapore event on 22 November. We hope you’re as excited about Xero Roadshow Asia as we are! Online registration for the events will close soon, so remember to get your tickets for the Hong Kong and Singapore shows.